Our main office is located in Healy, just off the main highway. Turn on the Healy Spur Road, travel 0.4 miles and look for our log cabin on the left! 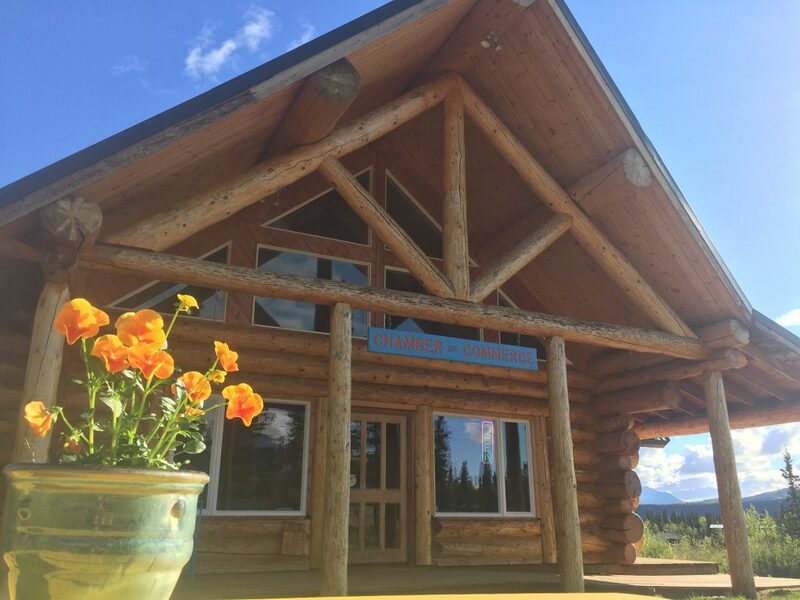 We also have a tourism kiosk located near the entrance to Denali National Park, Mile 238.6 Parks Highway, which provides all kinds of information on lodging, activities, tours and more. This is open seasonally from mid-May to mid-September.